The growth of new technology (Industry 4.0), more advanced forms of automation & new opportunities in growing fields means an ever-changing landscape for manufacturers across dozens of fields. Whether you’re stamping metal parts for the evolving auto industry or are moving into component production for the booming aerospace or green energy industries, your business has likely undergone some outstanding changes in the last several years. 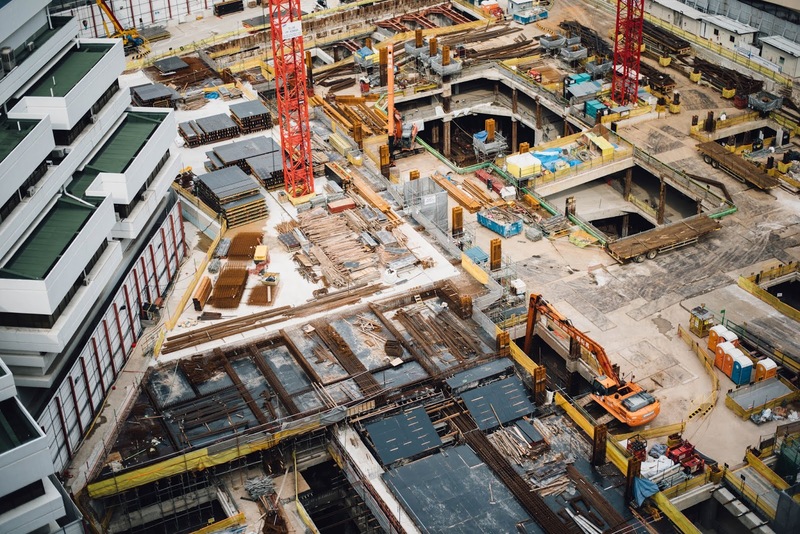 As a B2B manufacturer in 2019, you uniquely understand that manufacturing marketing can be extremely challenging, time consuming and resource-intensive. You don’t have the luxury of targeting thousands of prospects with general marketing messages and hoping a small percentage will convert. You have precisely defined targets and need to reach them cost-effectively. While every manufacturing company is unique, there are particular industry movement and Endeavor that are essential for remaining ahead of the competition and ensuring you accomplish the highest Return on Marketing investment (ROMI). Implementing the right B2B marketing strategies helps marketers grow their customer base and optimize budgets. A common question we hear is: Inbound vs. Outbound Marketing – which work best for Generating Leads? 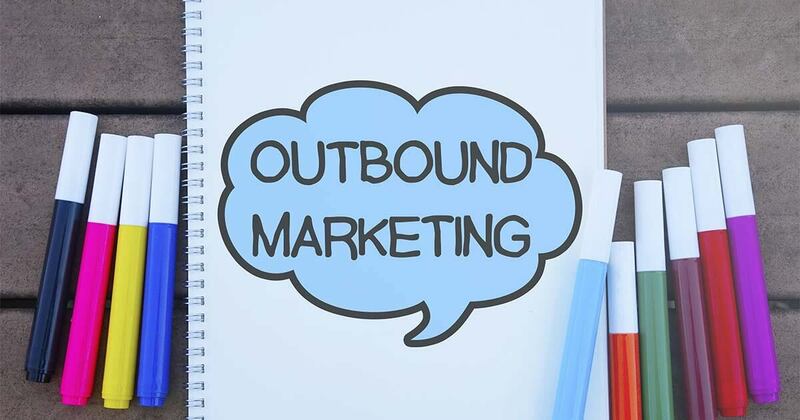 Outbound Marketing includes tactics such as cold-calling, cold-emailing/spamming, direct mail, billboards, event sponsorship, trade show presentations, advertising through TV, radio, print and online or through in-person contact. After leads are generated using these methods, it has typically been the responsibility of a company's sales representatives to follow up and develop business relationships with those customers. Inbound Marketing Includes tactics such as content marketing, blogging, search engine optimization, branding and social media to bring people into your organization with helpful content and targeted strategies. Inbound marketing is measurable and digital since tactics target a specific audience online. Here is a look at Ten blogs offering marketing information for the Manufacturing Industry.